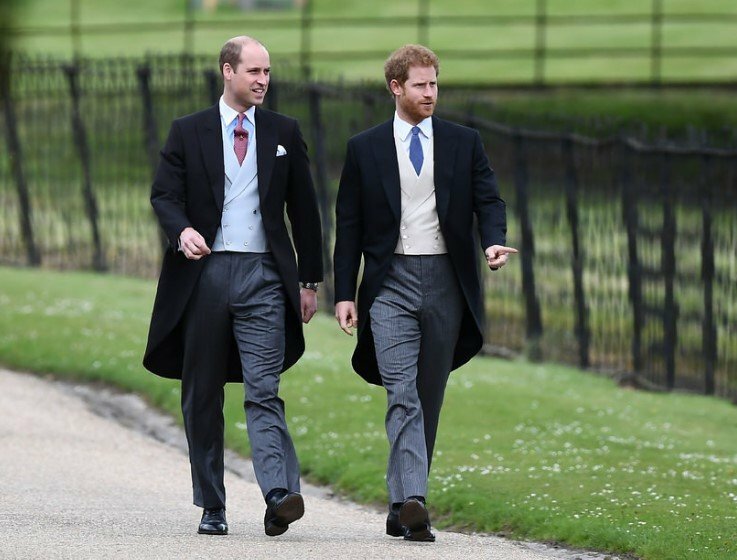 Though siblings, no one can deny that Princes Harry and William are as different as chalk and cheese, starting from the way they look and their personalities. One is ginger, and the other one is blonde. The eldest brother is more serious, whereas the youngest one is more light-hearted. But then, we can get to discuss things that are way deeper such as the way they date. 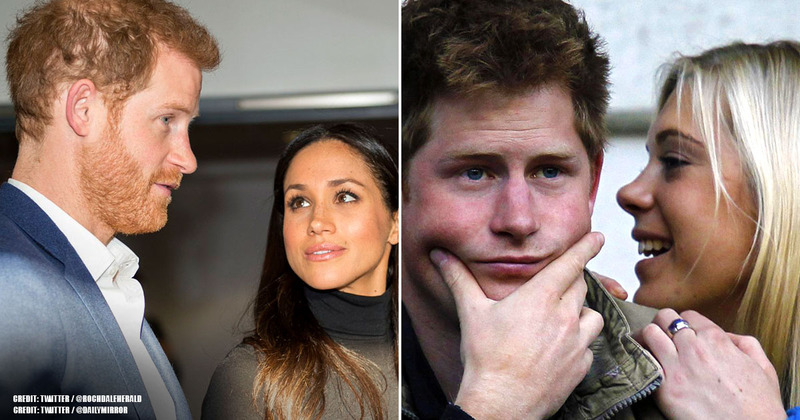 One striking contrast between these two royals is how they picked, wooed and propose to their now wives. Today, we'll be diving into the romantic relationships of Princess Diana's sons to find out all their dissimilarities. Let's get the ball rolling! 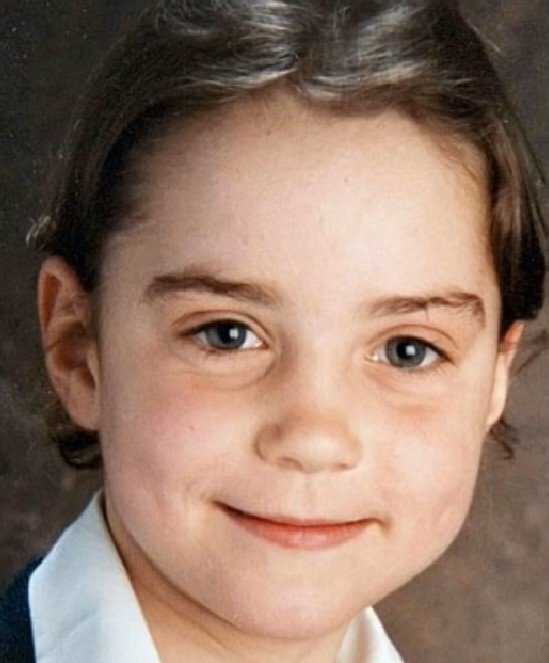 Starting out, we first have the gorgeous Catherine Elizabeth Middleton. Raised in a wealthy British family, she grew up in the countryside, in a Berkshire village called Chapel Row. 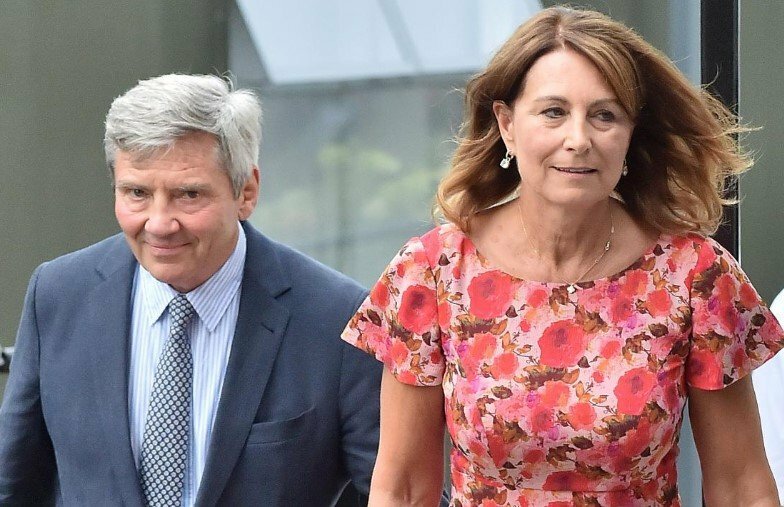 She was born to Carole and Michael Middleton, two successful entrepreneurs who set up Party Pieces, a company that retails party supplies by mail order. 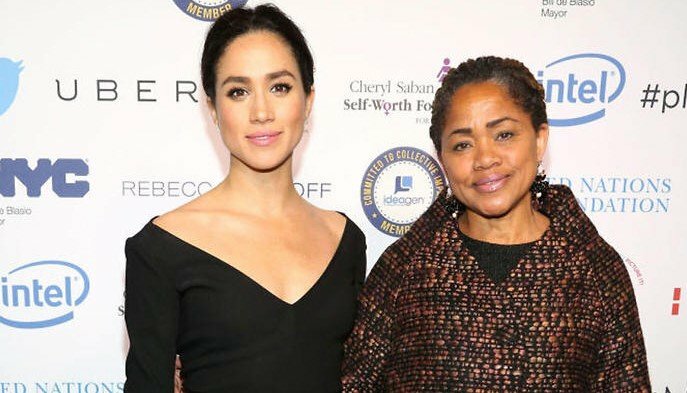 According to Town & Country, the family has aristocrat ties thanks to Michael's grandmother, Olive Christiana Middleton, from whom he inherited some trust funds. Regarding education, Catherine went to the foremost educational institutions such as preparatory college St. Andrew's School in Pangbourne. After high school, Kate attended Scottish University of St. Andrews where she met the love of her life. She obtained a degree in art history and, after her graduation, worked as an accessories buyer in the family business and at the luxurious clothing brand called Jigsaw. "The actress is a direct descendant of England's King Edward III, who ruled from 1327 until 1377, according to genealogist Gary Boyd Roberts. That technically makes her and Harry 17th cousins." 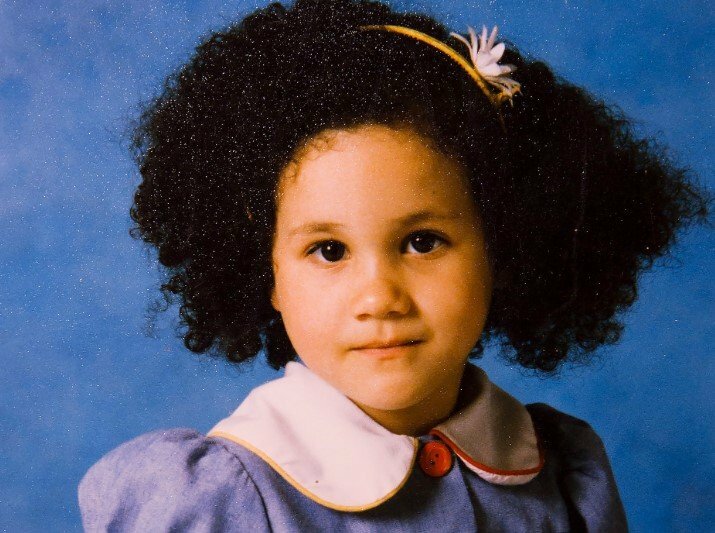 As for Meghan's education, the now Duchess went to all-girls Immaculate Heart High School in LA, according to The Famous People. In 2003, she attended Northwestern University in Illinois where she obtained a double major in international relations and theater. 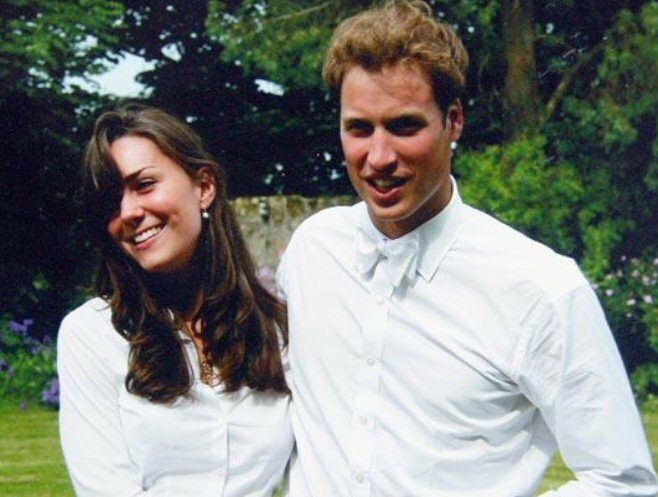 Duchess Kate and Duke William are college sweethearts since they met and fell in love while both of them were attending St. Andrew's in Scotland. The two were introduced while living at St Salvador’s Hall dormitory, but there was no chemistry between them at first. It was a year after that moment that Cupido did his thing. According to Cosmopolitan, Kate participated as a model in a charity fashion show, wearing a revealing see-through dress to walk down the runway. The source unveiled that William fell for her as he thought Kate looked very hot. Shortly after, the lovebirds became more than just friends. By 2004, they were already an item, and their relationship was public knowledge. They were spotted skiing together and sharing a house with two friends while attending college. 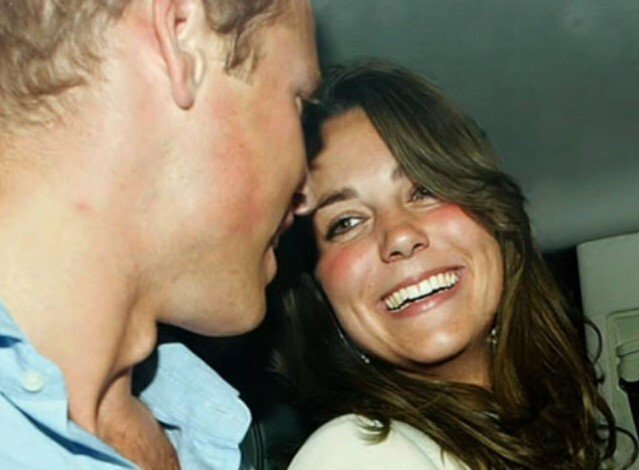 Although their relationship seemed to be growing stronger after they graduated from university, attending events and matches together and sharing time with the royal family, the year 2007 proved that there was more than meets the eye. After having been dating for almost four years, the young couple decided to call it quits. 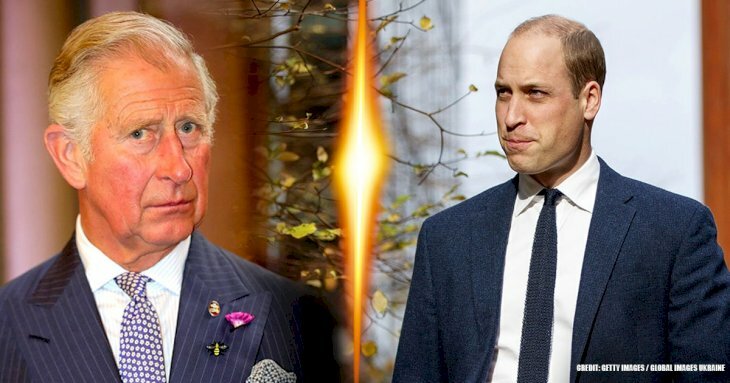 Apparently, William's military career abroad created a rift that caused cracks in their relationship. Kate was still in London, so the distance between them made it difficult to spend time together. The good news is that the break was only for a couple of months because they went back in the summer of 2007. 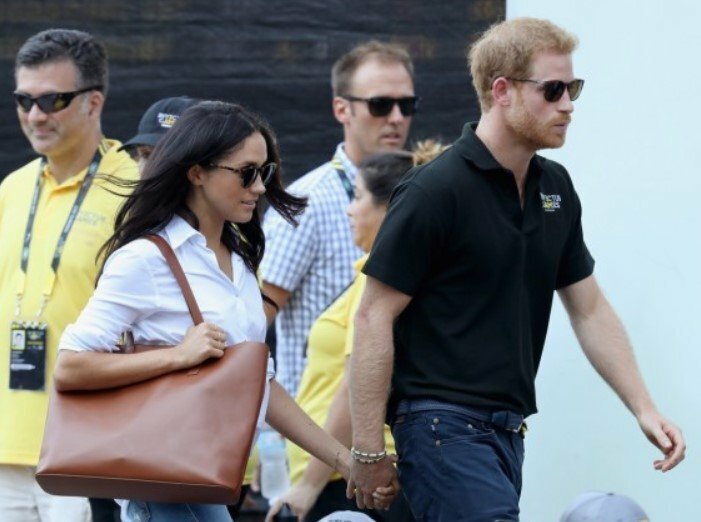 As for Harry and Meghan, these two lovebirds met during a blind date that a mutual friend set up in the summer of 2016 while Meghan was visiting London. 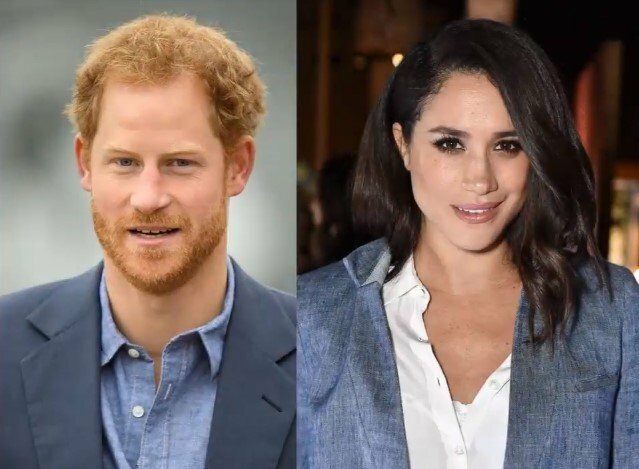 According to Simple Most, Harry was beautifully surprised when he walked into the date room and saw Meghan. According to Marie Claire, Harry knew that the American actress was the one the first time they met. Following the first encounter, the pair had various dates and went camping in Botswana. They secretly dated for some months until November 2016 when the relationship was confirmed after months of scrutiny and buzz. Some years of serious consideration were necessary for the Cambridge couple to take the big step. 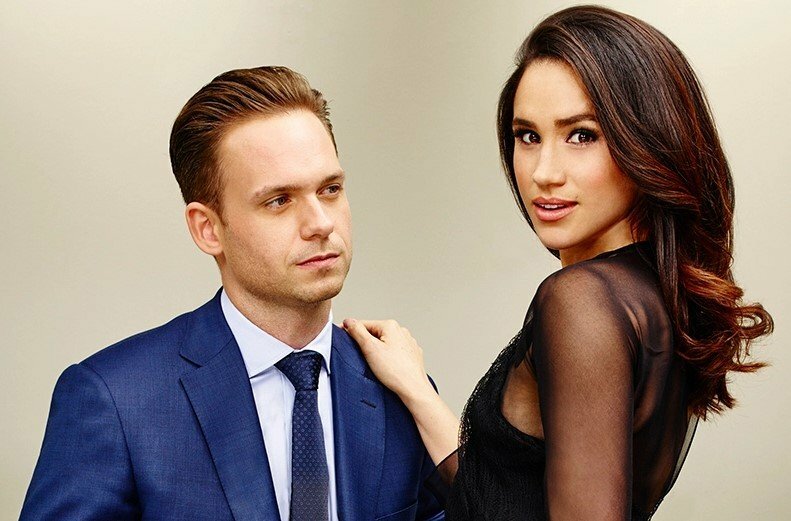 According to Cosmo, William stated, "We'd been talking about marriage or a while, so it wasn't a massively big surprise, but I took her up somewhere nice in Kenya." In 2010, the couple decided to spend some private time in the African country with some friends and away from the press. Simple Most added that the Prince revealed his romantic side for creating the perfect scenario to ask the big question, which came as a total shock for Kate. The proposal included an astounding engagement ring that showed off 14 solitaire diamonds circling a large sapphire. The jewelry piece previously belonged to the late People's Princess, but after her divorce from Charles, the band went back to the royal family. While in Kenya, William always kept it in a rucksack not to lose it. Conversely, his brother had a completely different idea to propose to Meg, and Simple Most gave the details. The lovers were enjoying a cozy night in their cottage at Kensington Palace while roasting a chicken. 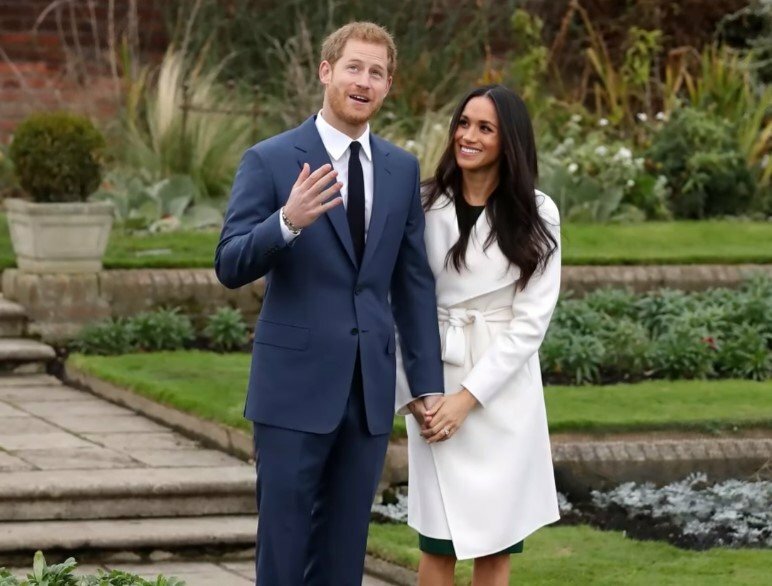 It was then that the ginger Prince got down on one knee for the moment that Meg described as surprising, sweet, natural, and very romantic. 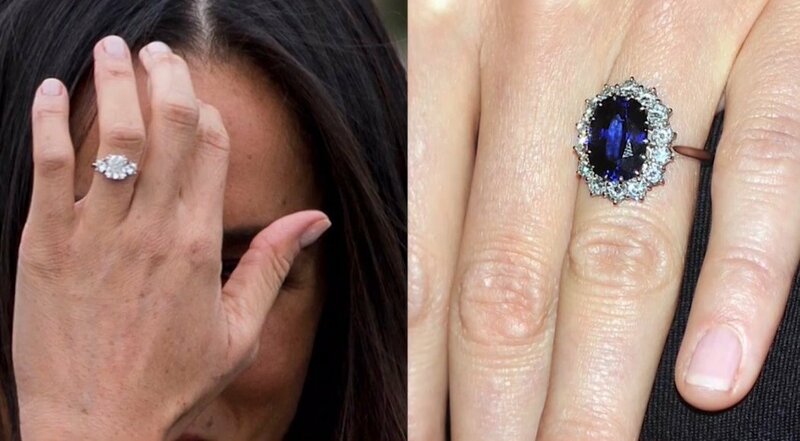 Allegedly, Meghan didn't even let him finish the question since she said "yes" right away. Concerning the ring, the American girl got to don a Cleave and Company ring that her then-fiancé had specially designed for her. Like Kate's, the engagement piece features small diamonds from Princess Diana's collection surrounding a more prominent and shinier Botswana diamond. Once both couples were engaged, it was time to spread the word so that the general public could also celebrate with them. And in these moments of their lives is where we get to see some slight similarities. Both duos had photocalls and interviews following the joyful news of their upcoming weddings. 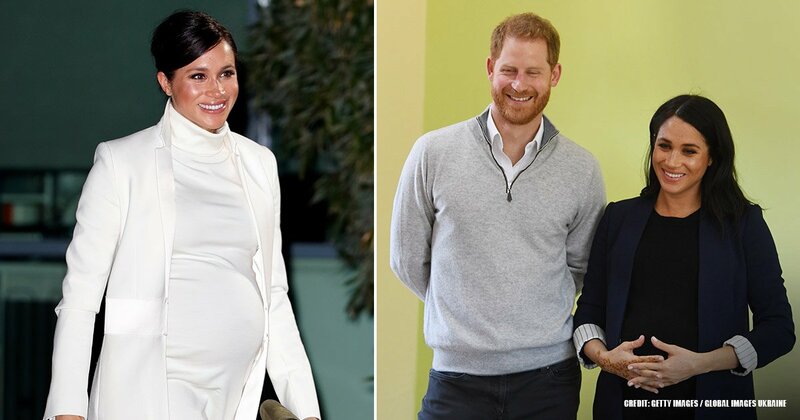 But while meeting with the media, William and Kate behaved in a more reserved and stiff manner, whereas Harry and Markle laughed and joked in front of the cameras. Regarding the outfits, both brothers put on dark suits, but the eldest brother wore a purple tie, while his lil bro donned a dark blue tie. Kate Middleton exhibited a gorgeous blue dress by royal designer Issa London, but her sister-in-law showed off a Line The Label white coat on a sleeveless hunter dress by P.A.R.O.S.H. Although the attires were entirely dissimilar, both outfits sold out as soon as the engagement news emerged. 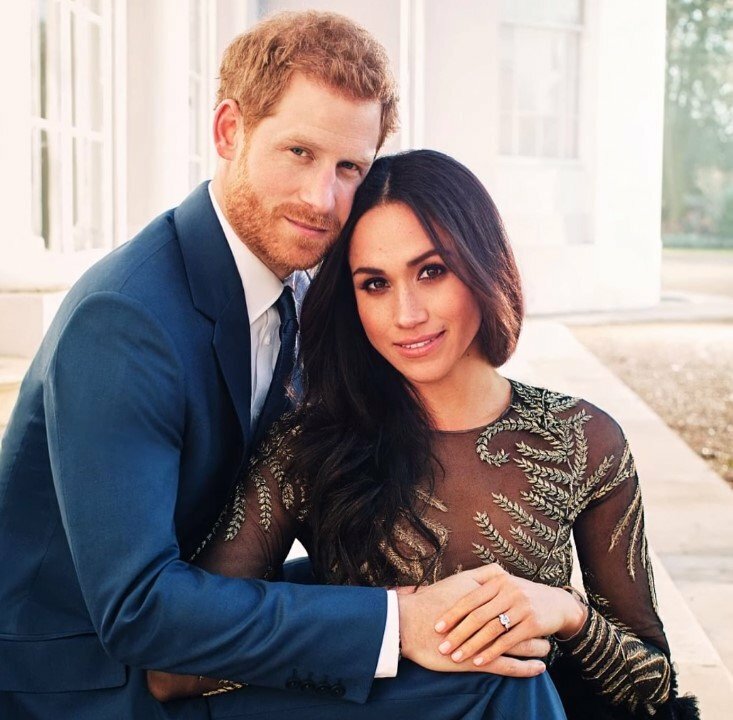 As we could see, William and Harry march to a different drummer in the matters of the heart as their love stories couldn't be more divergent. Now, which one do you think is better? Share your thoughts in the comment section and keep on reading more of our fantastic royal articles. Until next time!